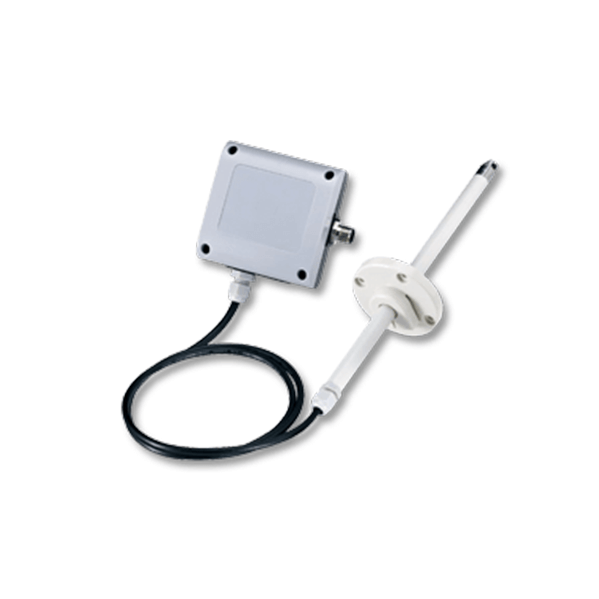 The AKCP line of airflow detection sensors provides scalable remote airflow alerting. Commonly used in enterprise data centers and server rooms, the airflow sensor can alert to CRAC or HVAC cooling system failures, or be used to ensure there is airflow through server racks at all times. Knowing when a CRAC or HVAC failure occurs in your data center is critical. The longer that servers are continuing to run without proper cooling increases the potential for equipment damage, and automatic shutdowns. Preventing data center downtime requires complete visibility, and advanced alerting to threats. In the event, airflow stops in your IT infrastructure your team will know immediately with SMS & email alerts. Ready to use out of the box with simple plug-and-play sensor functionality when connected to a base unit. 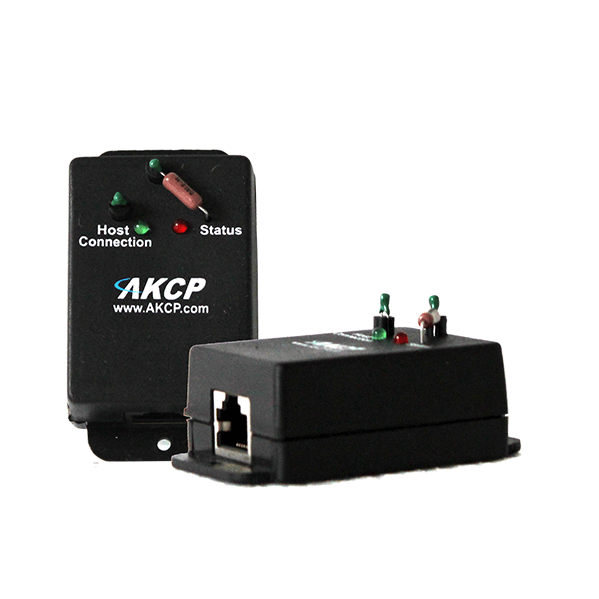 AKCP's line of power monitoring sensors and voltage monitoring relays are compatible with most sensorProbe+ and securityProbe lines of base units. Additionally, once connected to a base unit AKCP sensors can also be integrated with third-party monitoring tools that support SNMP traps for data center powering monitoring with Nagios, Zabbix and Netmon Network Monitoring Software. AKCP sensors can also be used for industrial power monitoring applications using MODBUS/CANBUS with SCADA systems. If you are unsure what platform will meet your needs. View our platform comparison. *Note: All sensors require a base unit to function.